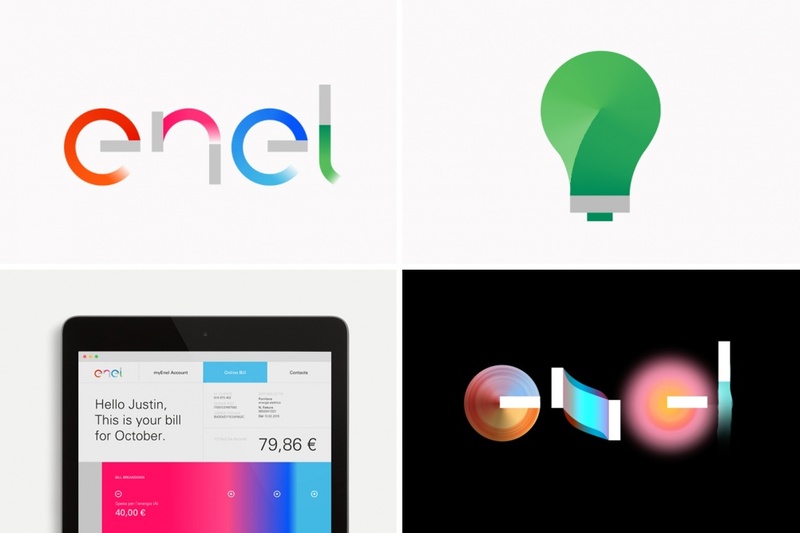 Wolff Olins has created a new brand identity for electricity and gas company Enel, which aims to mimic the idea of “moving energy”. The new visual identity, which is applied in various colours, replaces a blue, italicised sans-serif logotype with an orange tree icon. This is part of Enel’s new brand positioning as an “Open Power” utility company, – “open, responsive and sustainable”, says Wolff Olins. 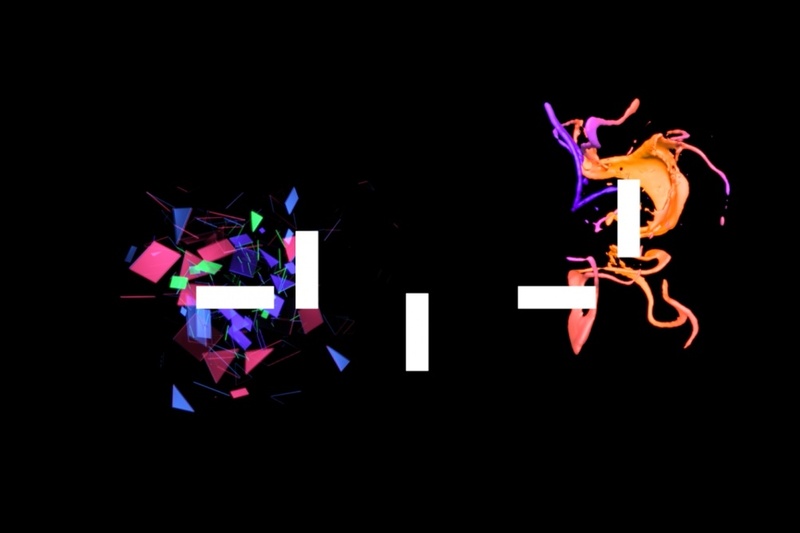 Moody says: “At the start of the creative process, we explored how to visualise different kinds of power, including kinetic energy, physical phenomena and data-driven systems. He adds that the cursor aims to represent “energy that is always moving”. When applied digitally, the cursor moves and evolves gradually to form words. 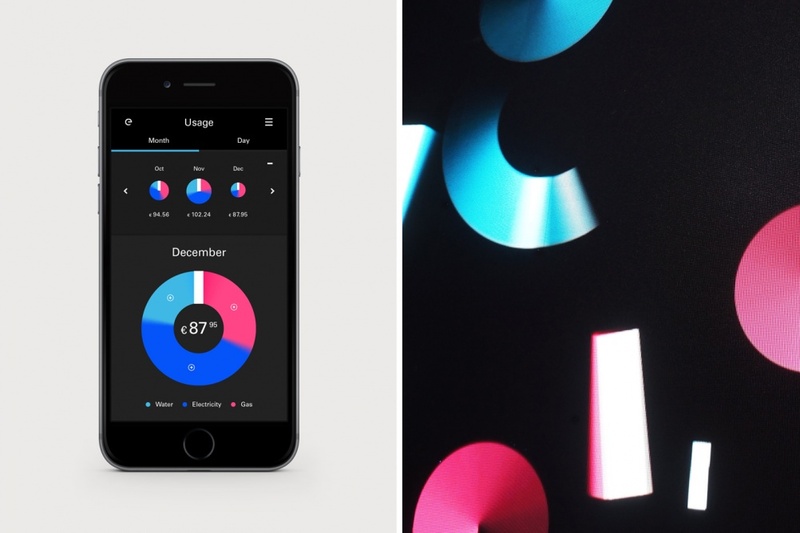 This distinctive visual identity has been applied to create a “consistent design language”, and versatility, he says. The new branding has also been rolled out to Enel Green Power and Endesa, two acquired companies of parent group Enel. It was created by a team across all four of Wolff Olins’ global hubs, from London, New York, San Francisco and Dubai. The ‘n’ is horrendous it seems an amputated leg.